The author would like to thank Junior Miranda, Geert Sassen and Pjotr Druzinin for corrections. Designers of 3KV (Voskhod) spacecraft would benefit from a number of features initially proposed for the yet-to-be-developed Soyuz project. Due to extreme limitations on mass and volume, the crew would have to fly without spacesuits. 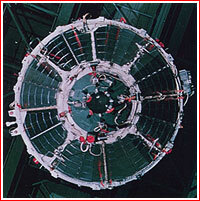 A nearly flawless performance of the life support system during practically all previous Vostok missions convinced engineers that the new spacecraft would reliably keep the internal air pressure and other key parameters. (84) Still, the Air Force fiercely resisted the idea to abandon spacesuits. Its chief of cosmonaut training Nikolai Kamanin apparently was the last to surrender to Korolev's pressure. 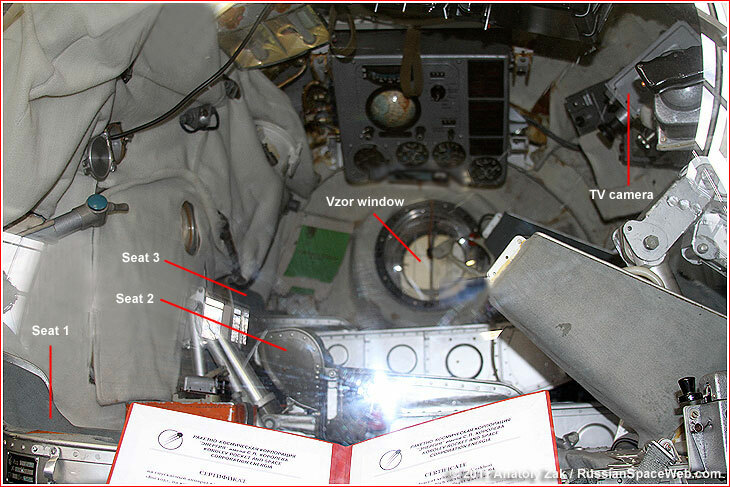 Above: A rare look inside the actual Voskhod spacecraft. 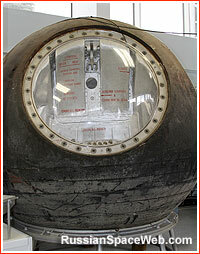 For the first time in the short history of the Soviet space flight, the crew of Voskhod would launch without ejection seats and touch down inside its capsule. 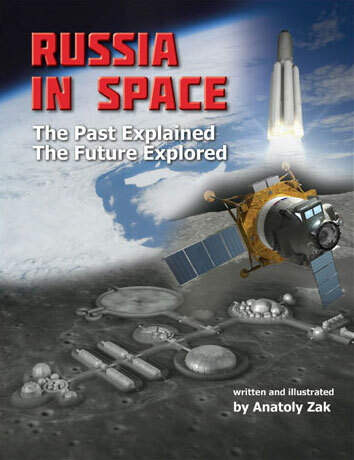 According to an outline of the Voskhod design formulated by February 1964, engineers planned to rush the development of the rocket-powered emergency escape system, which was conceived for the Soyuz spacecraft. It would be capable of pulling the entire capsule with the crew away from the failing rocket during the launch, thus eliminating the need for individual ejection seats. 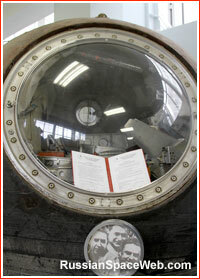 (84) However, despite this plan, it would not be ready in time for the Voskhod missions. 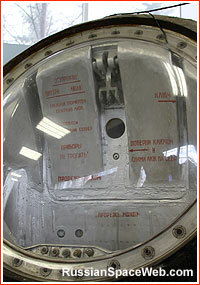 The main propulsion system, TDU, onboard Voskhod spacecraft.